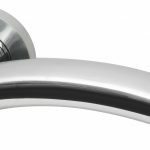 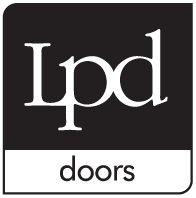 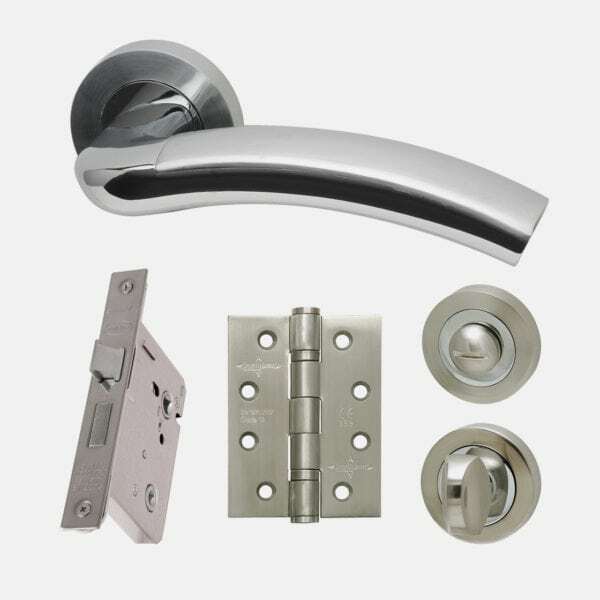 The Jupiter Internal Premium Bathroom Door Handle Pack is all you need for a single door. 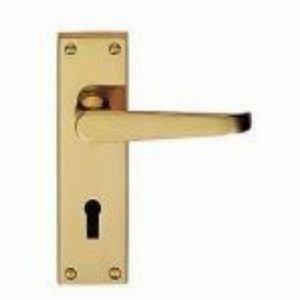 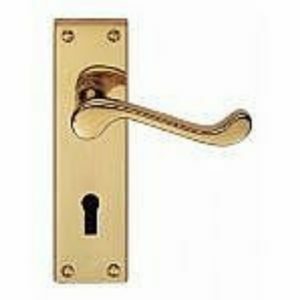 The handle is 60h x 160w x 230d mm. 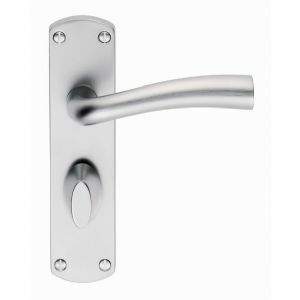 The handle is 60h x 160w x 230d mm.